Maybe a film really is that “total work of art” dreamed about by the most adventurous creative minds of the past, when the means to produce one were not yet available. And yet a documentary only carries one true aspiration in its heart. To successfully communicate the incredible magic of reality, as long as we're interested in discovering it. Maybe it is the mother of all cities. Matera. The story of a man who, like his own country, has a big heart but perhaps cannot love himself. 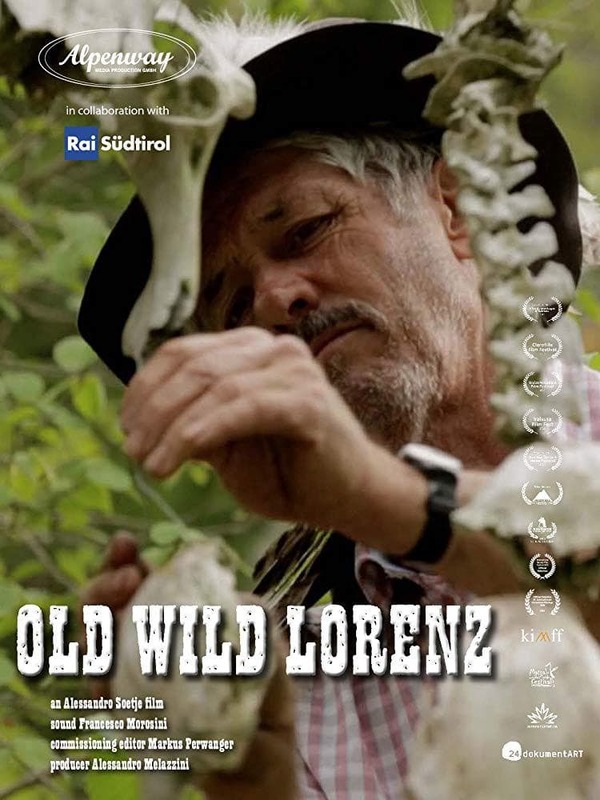 A documentary series on man and nature. The phenomenon Ilona Staller in its multiple facets. 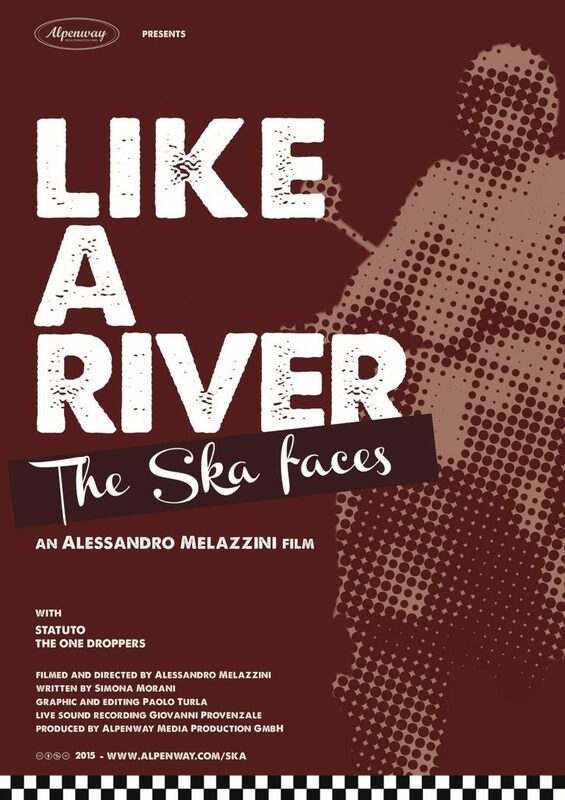 A musical journey into the world of italian youth culture linked to Jamaican beats. The world of an alpine shaman whose works of art are inspired by its reflection on death. A documentary film about an extraordinary place in the heart of Europe: The Stelvio Pass. 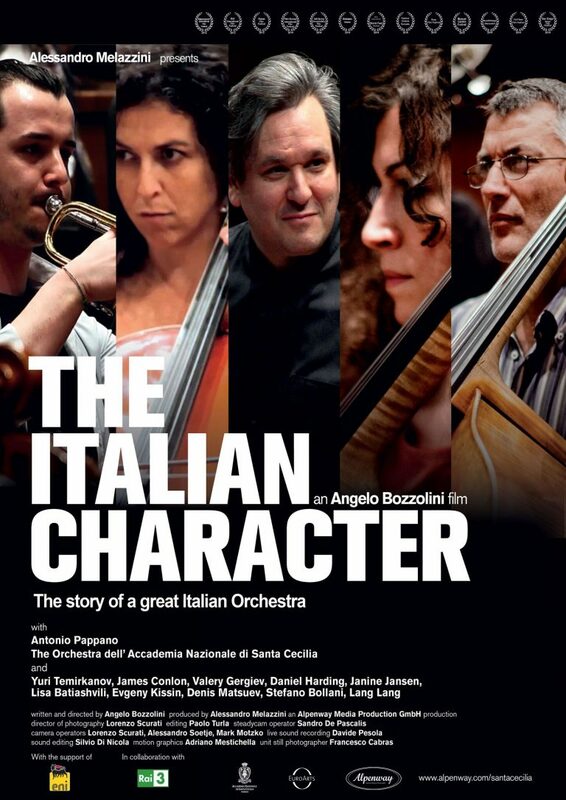 The story of one of the most renowned italian orchestras in the world: the Orchestra dell'accademia Nazionale di Santa Cecilia in Rome. 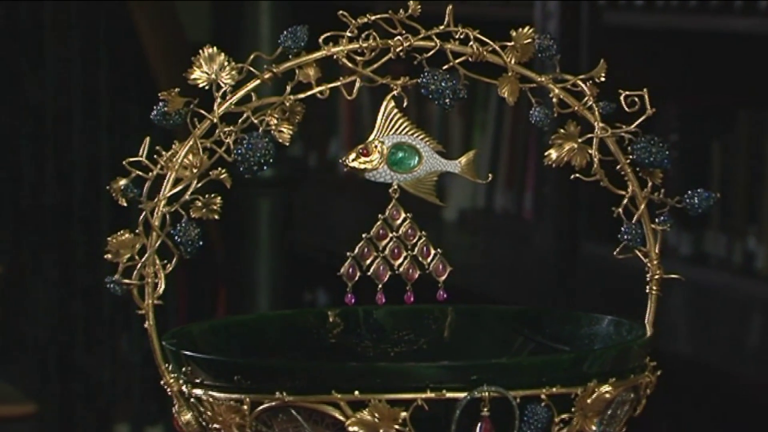 A documentary on the Bavarian National Museum in Munich. 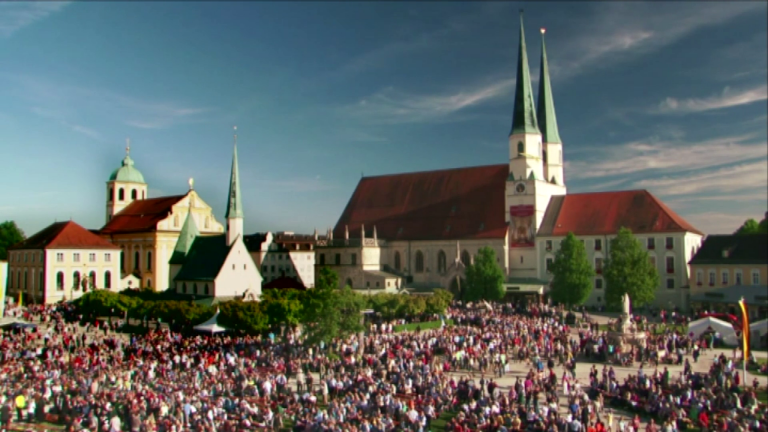 The story and the devotional experience of the Marianic Sanctuary Altötting in Bavaria. 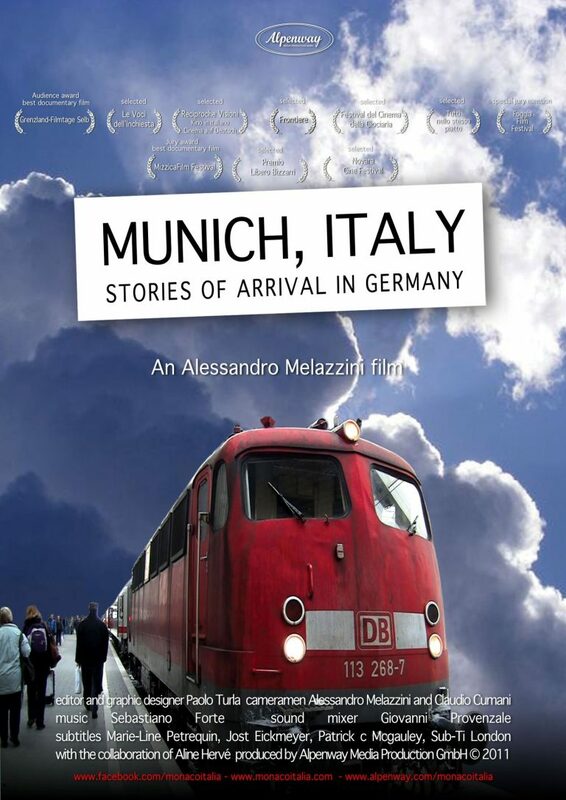 A multi-voiced portrait of Italian immigration to the German regions of Munich and Bavaria, and on the meaning of living out of your country.